Chris Grayling is facing calls to quit after the government scrapped a multimillion pound ferry contract to provide no-deal Brexit services, awarded to a firm with no ships. 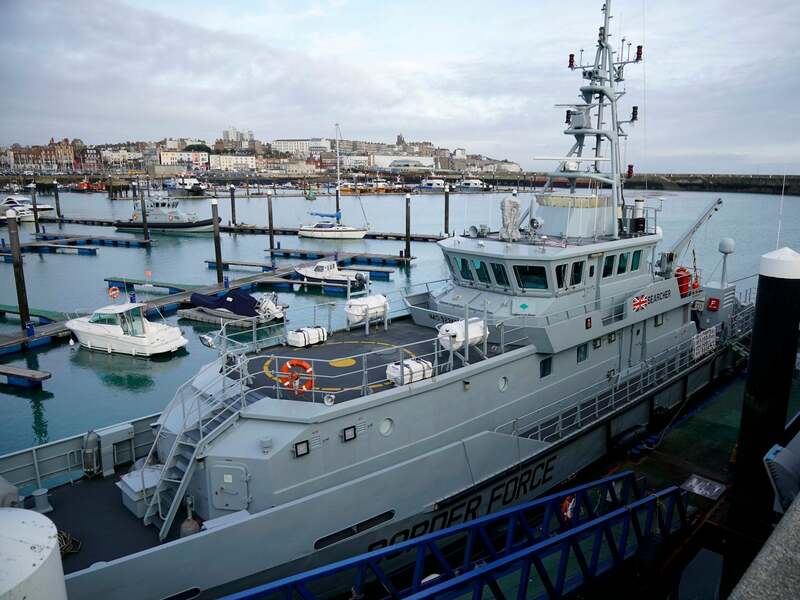 The under-fire transport secretary was widely criticised in December when it emerged he had given a £13.8m contract to Seaborne Freight, to provide extra ferries to ease pressure on important freight routes between Dover and Calais. His department said it has now terminated the contract after another firm, Arklow Shipping, stepped away from the deal. The support from the Irish company had given the government confidence in the viability of the deal. The row began when tender documents slipped out on Christmas Eve revealed Seaborne Freight was one of three companies awarded contracts totalling £108m, despite the firm having never run a Channel service. Liberal Democrat MP Layla Moran said: “With less than 50 days to put new arrangements in place there are serious questions to answer over how this multimillion pound contract was awarded in the first place. However, leading Brexiteer Jacob Rees-Mogg questioned whether Leo Varadkar’s Irish government was responsible for Arklow’s decision. A Department for Transport spokesperson said: “Following the decision of Seaborne Freight’s backer, Arklow Shipping, to step back from the deal, it became clear Seaborne would not reach its contractual requirements with the government.